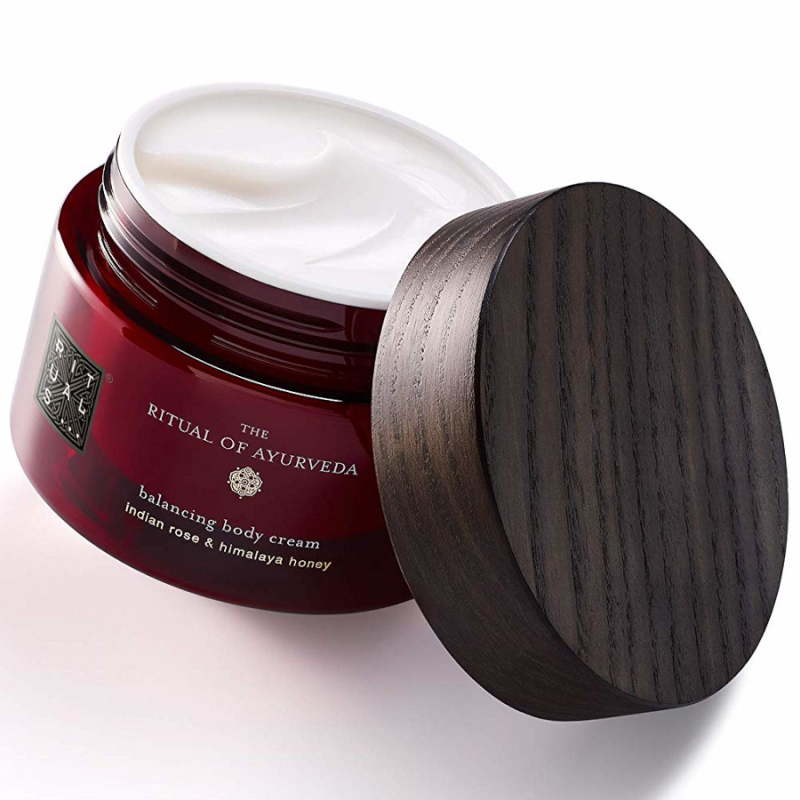 Awaken inner harmony by treating your skin according to ancient Ayurvedic tradition. 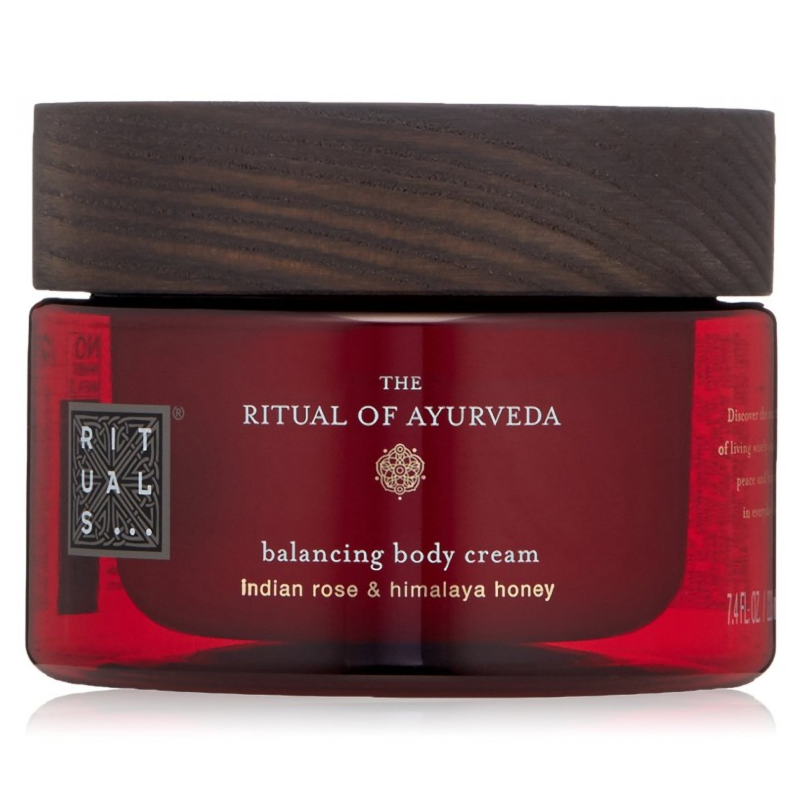 This rich body cream from The Ritual of Ayurveda helps to rebalance your energies with the delicately sweet scent of Indian rose and the soothing effects of Himalaya honey. 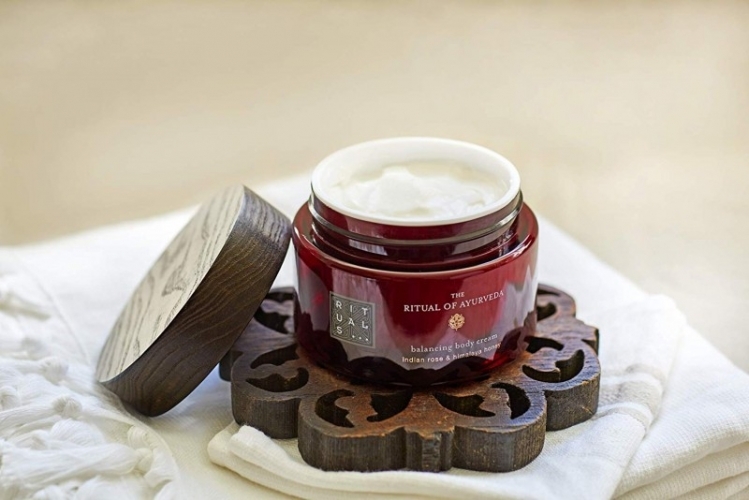 It leaves the skin feeling silky soft and nourished. • Indian Rose: As a universal symbol of purity and love, the sweet and delicate aroma of the rose evokes positive feelings. Its aroma also has soothing properties. It is all you need to boost your mood! The refined aroma of Indian Rose also has a positive effect on your skin! • Himalaya Honey: Has been known for its medicinal properties for a long time now. The honey has a special softening and moisturising effect on the skin. Himalaya Honey is harvested from the virgin forests in the Himalayan mountains, the most natural environment imaginable, and provides essential nutrients and vitamins. In addition, Himalaya Honey is a good source of minerals. * Honey is softening and moisturising on my skin. 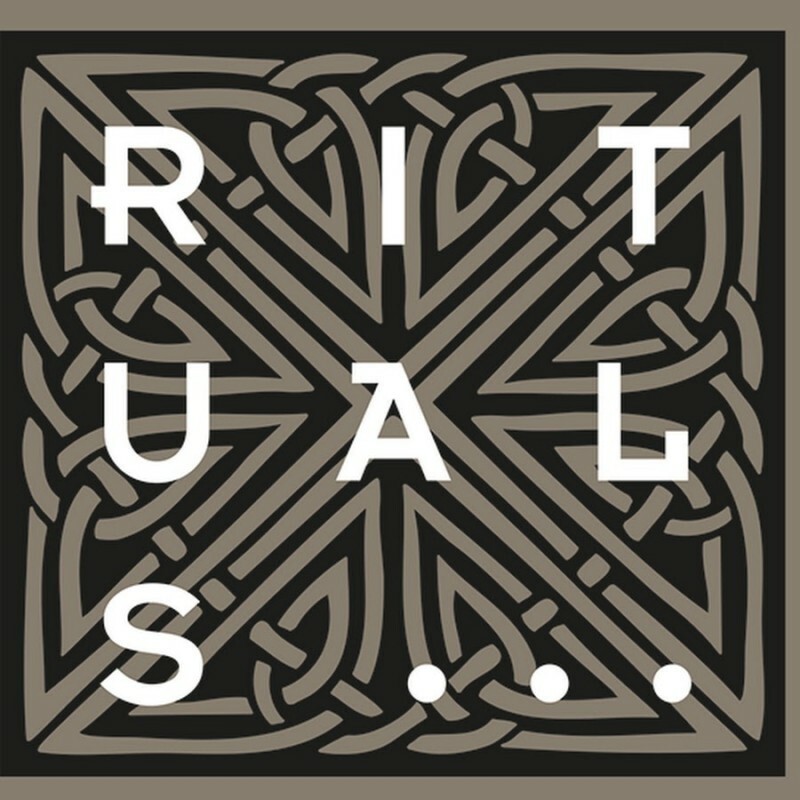 "I really like Ritual Spa products and do find them beneficial to my skin and the aroma of ts is calming and makes me feel..."